Jane originates from the New Forest and moved to Surrey in 2008. She lives with her partner, and daughter Lydia who is soon to leave for university. She has worked in property for over 35 years in various fields such as commercial and residential. 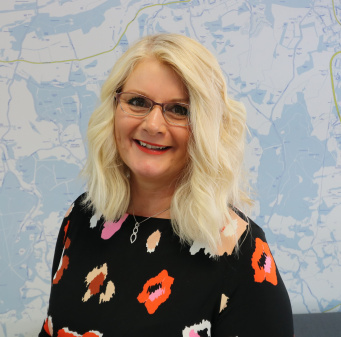 Jane has specialised in property management for the last 8 years, enjoying the challenge of the role and always being determined to provide a fair and personal service. Jane's free time is mostly taken up by landscape painting and she also loves dogs.